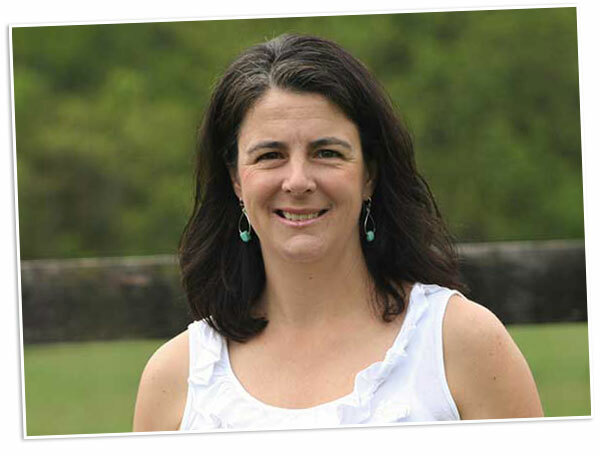 Dr. Sweeney grew up in Staunton, VA and completed her undergraduate studies with a Bachelor of Science in Animal and Poultry Science from Virginia Tech in 1998. She earned her Doctorate of Dental Surgery from the Medical College of Virginia School of Dentistry in 2004. She then went on to complete an Advanced Education General Dentistry residency program at the Medical College of Virginia School of Dentistry which focused on patients with more complex restorative needs. Dr Sweeney has practiced dentistry in Stephens City for over 10 years working as an associate with Dr. Thomas Gromling DDS in Stephens City, VA until May 2016. She is a member of the American Dental Association, Virginia Dental Association and the Shenandoah Valley Dental Association. She values opportunities to participate in continuing dental education and exposure to new advances in dentistry. She is committed to providing her patients with quality dental care in a relaxed professional environment. Dr. Sweeney now lives in Middletown, VA with her husband, 2 dogs, 6 chickens and 4 horses. In her free time she enjoys horseback riding, gardening, cooking and bluegrass music.